Mr HUI Wan Fai is the managing partner of PAG (formerly known as Pacific Alliance Group). Mr HUI has previously served the Blackstone Group as a managing director. 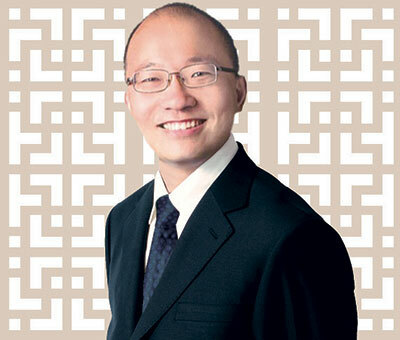 Mr HUI was a managing director of Mellon HBV Alternative Strategies LLC, a New York based hedge fund under Mellon Bank, from 2005 to 2006 where he acted as the head of distressed investment for China. Mr HUI obtained a master’s degree in Business Administration from INSEAD in 2004 and a master’s degree in International and Public Affairs from the University of Hong Kong in 2002. Mr HUI obtained a bachelor’s degree in Business Administration from the University of Hong Kong in 1998. Mr HUI holds the qualifications of Certified Public Accountant from the Association of Chartered Certified Accountants, United Kingdom, Chartered Financial Analyst from the CFA Institute, the United States of America and Associate of HKICS from Hong Kong Institute of Chartered Secretaries, Hong Kong. Mr HUI was appointed as our independent non-executive Director on 1 April 2012.